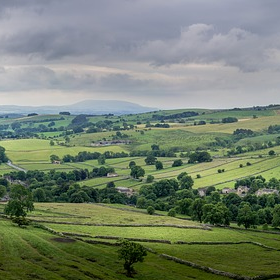 Annually, approximately 150,000 families make the decision to trade the congested streets of London for a cleaner quality of life in the countryside. The areas for consideration vary widely, but the attractions of heading either to the south-west or south-east are wholly apparent to those of us who already live here and act as a magnet to a large proportion of the movers. Whether to be closer to their roots, following friends, or chancing an unexplored region, the reasons for the exodus are many and varied. Some cite the likelihood of better education, others a less frenetic way of life, while never far from the thought process is the more ominous threat of living in the Capital. Whatever the reason, it is clear that there is not enough property to go around and it is increasingly hard to find. For a family exchanging a £700,000 to £1million house in London for a period property with a few acres in Hampshire or Sussex, for instance, the search can often be a frustrating and fruitless one. Should you sell or find first? Initially, there is the ‘chicken and egg’ decision of whether to sell or find first – both have their pitfalls and timing can be critical. Then the area of search has to be considered – whether to limit the search to an easy run for a particular school or to give oneself a better chance of finding the right house by widening the area for consideration. Other factors also have to be well thought-out, such as distance to communications, places of work and centres of culture. Therefore, the decision to go is not an easy one and it can be the first step in a series of crossroads, T-Junctions and dead ends….which is where Buying Agents prove their value. Over the past twenty six years, those seeking property in London, the Home Counties and commutable distances from the Capital have been increasingly utilising the services offered by Property Search Agents. Last year the property buying industry acquired hundreds of millions of pounds worth of property on behalf of private clients and the figures are set to grow still further. At Premier Property Search, we have found that Estate Agents increasingly expect those applicants seeking property in excess of £1.5million to be represented by a Buying Agent. Even those looking for less expensive property benefit from the inside track and market knowledge that the professional property seeker provides. Such advantages include getting to the rare and often off-market properties first, sifting the ‘wheat from the chaff’ and in doing so, saving valuable time and expense; knowing about houses that are quietly available, while strategising and negotiating to secure the right property at the best price. In a market where demand for the best houses (in whatever price range) greatly outstrips supply, such purchasing power can mean the difference between buying the house of one’s dreams or being disappointed for yet another frustrating year. 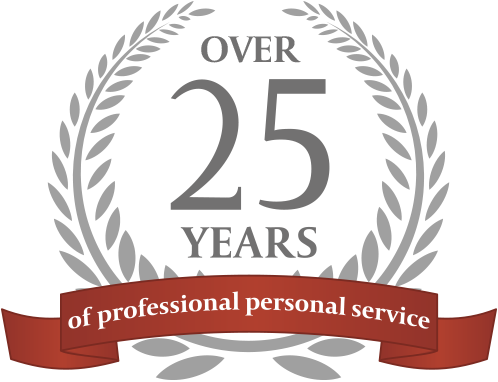 Our mantra at Premier Property Search is that we offer professional knowledge and advice with a personal service. Experience shows that, invariably, we will make the difference between our clients securing their dream property and them losing out for another year. But this is just the headline benefit we offer. In truth, there is a great deal more that we provide for those we represent – such as detailed local knowledge, the inside track on the property market, and saved time, money and effort. As the exodus from the capital continues, the true value of the home buyer will become increasingly apparent, and more incomers to the area will feel the need for help in finding and acquiring the homes of their dreams. Older PostSDLT Part 2 - Are there any alternatives?